Nieuwsbericht geplaatst op 11 januari 2019 - ESNS Eurosonic Noorderslag in Groningen. From January 16th to 19th 2019. 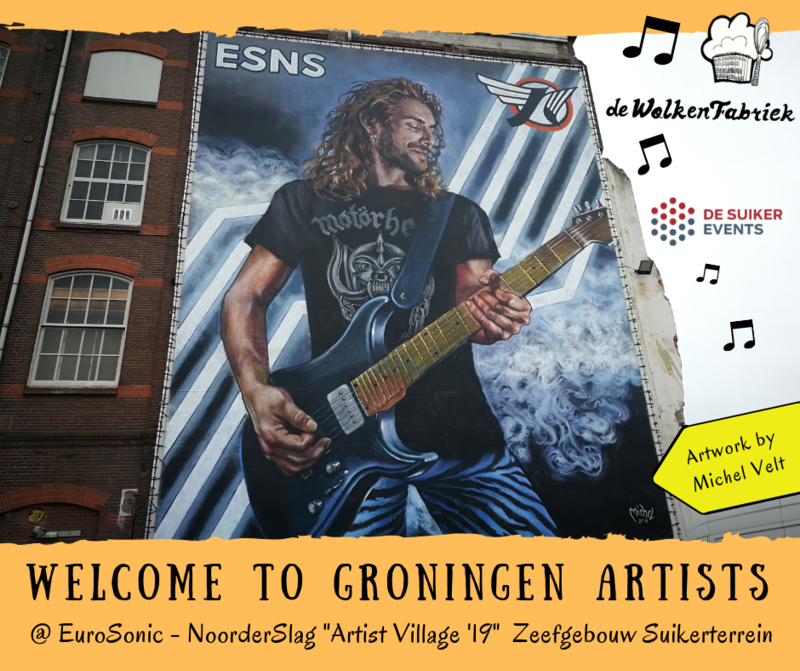 Welcome to Groningen ESNS Artists! We welcome all ESNS artists to the ESNS Artist Village again in the Zeefgebouw on the Suikerterrein (formal sugarfactory)! The artist village is for ESNS artists only! For sweets and snacks, artists are welcome to come into De Wolkenfabriek. We are a restaurant and bar located in the Zeegebouw too. Not only during Eurosonic. 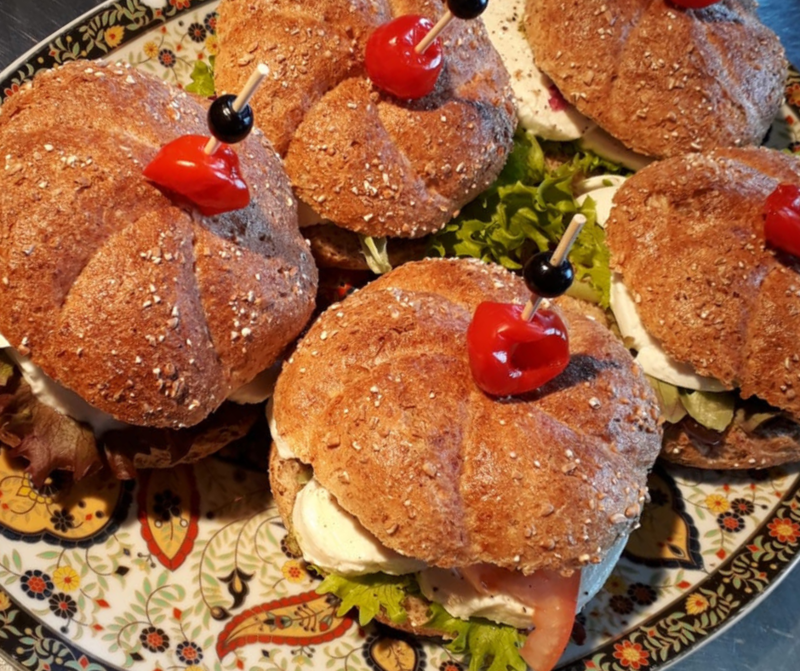 During ESNS we offer artists snacks like pizza, soup and sandwiches too. 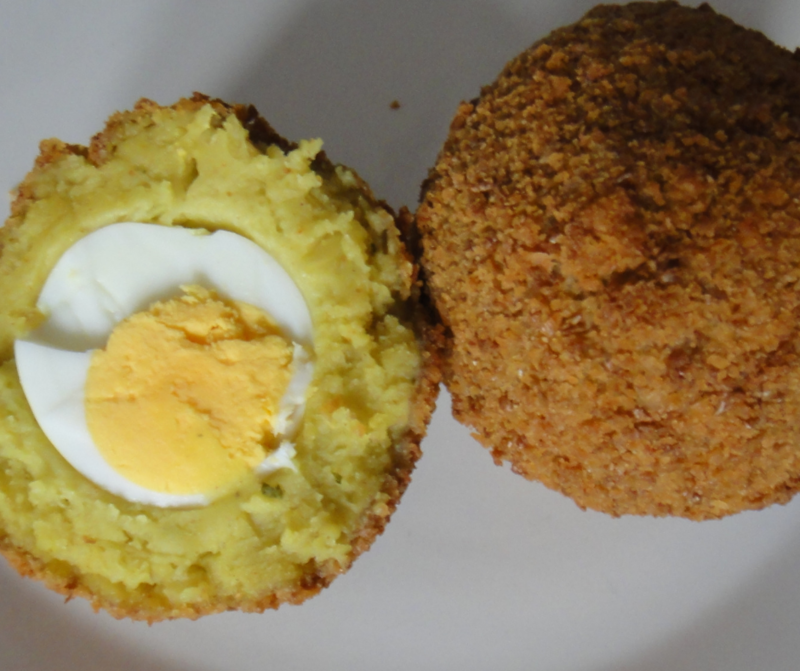 A very popular item, especially during Noorderslag (because it is a local treat), is the Eierbal/ Eggball. We dare you to try it too! Come and check out our tea or beers collection, take a look at our menu, sit at the woodstove, make some music. Enjoy! Click here for more info on ESNS. Also check out the Wolkenfabriek facebook page. Or our Instagram dewolkenfabriekgroningen. We would love to connect and see your pictures of fun and food! 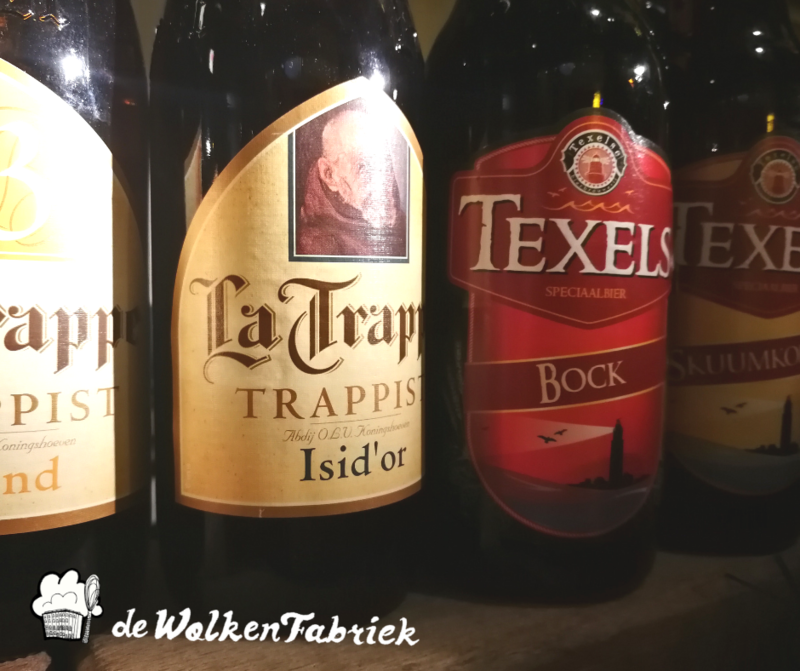 Tag our location with #dewolkenfabriekgroningen or use the hashtags #dewolkenfabriek or #indewolk. The Zeefgebouw building is located on the Suikerterrein. The first floor of the building is home to Suiker Events and De Wolkenfabriek. To get in there take the red stairs to enter the first floor of the "Zeefgebouw" building. Here artists can chill, relax, eat and drink. ESNS artists Food is available in the big ballroom. Sweets and snacks are available in De Wolkenfabriek area. Just follow the directions and signs. We accept debitcard payments and cash. ESNS Artist Village is located in the Zeefgebouw building at the Energieweg 10, 9743 AN Groningen (soon to be renamed Suikerlaan). See the location under route. Artwork, handpainted by local artist Michel Velt starring Antoinne Rock'N'FucInn. To see more artwork of his hands, check out Michel Velt Instagram.